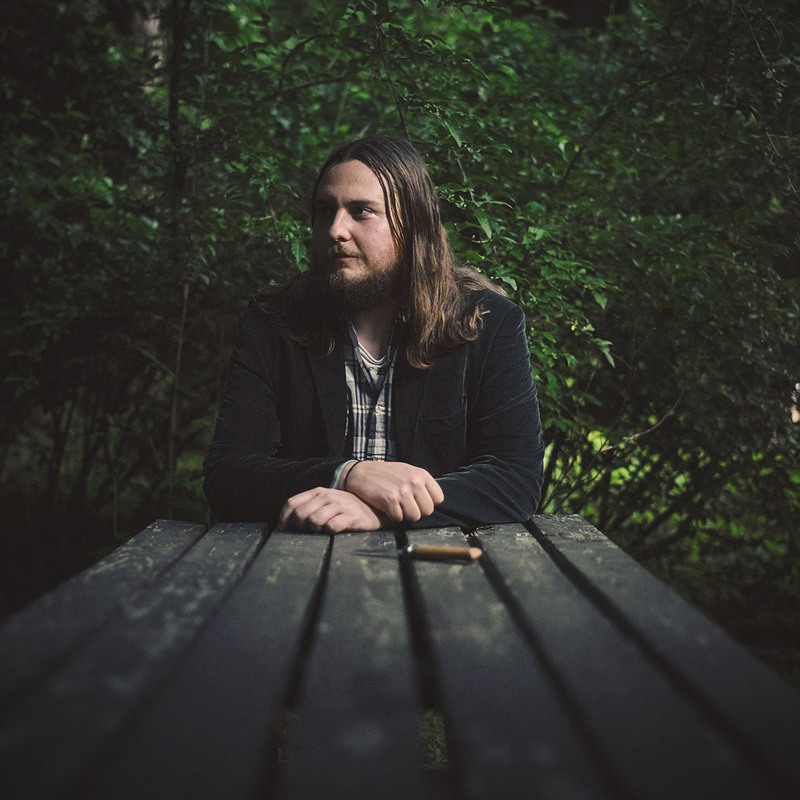 Nathan Bowles never quite spells out the nature of his mistake, but it’s clear that if you thought he was going to stick to the unaccompanied banjo picking found on his first solo albums you have another thing coming. Across the nine tunes on Plainly Mistaken, he doubles his banjo with piano and percussion, puts it in front of an assertive, all-acoustic rhythm section and uses it to accompany songs drawn from English free improvisation and the dawns of bluegrass and popular electronic music. Title aside, Bowles does many things right here. He plays banjo with unfussy grace and sings with raw spirit. He hammers styles together like a master carpenter, fashioning a rapprochement between a child’s lullaby and minimalism on “Now If You Remember,” as well as retrofitting an American Primitive raga with a cosmic-jazz groove on “The Road Reversed.” And Bowles has sequenced Plainly Mistaken so that it takes you through joy, pensiveness and perturbation with nary a wrong turn.